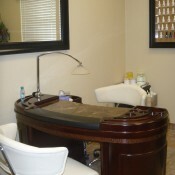 Revitalize your hair and scalp with a refreshing treatment. 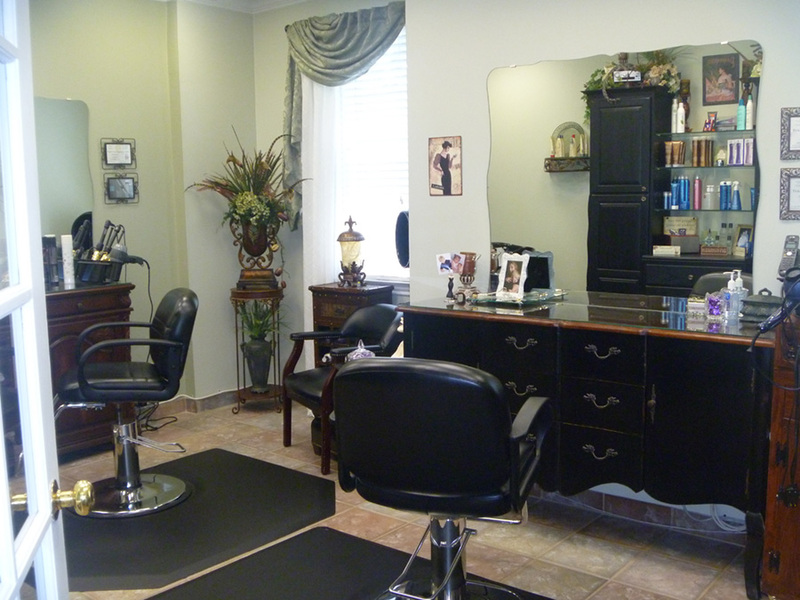 As Arlington’s premier hair salon, the team of beauty experts at Chez La Femme Salon offers exceptional hair treatments that restore and rebuild your tired hair and scalp. 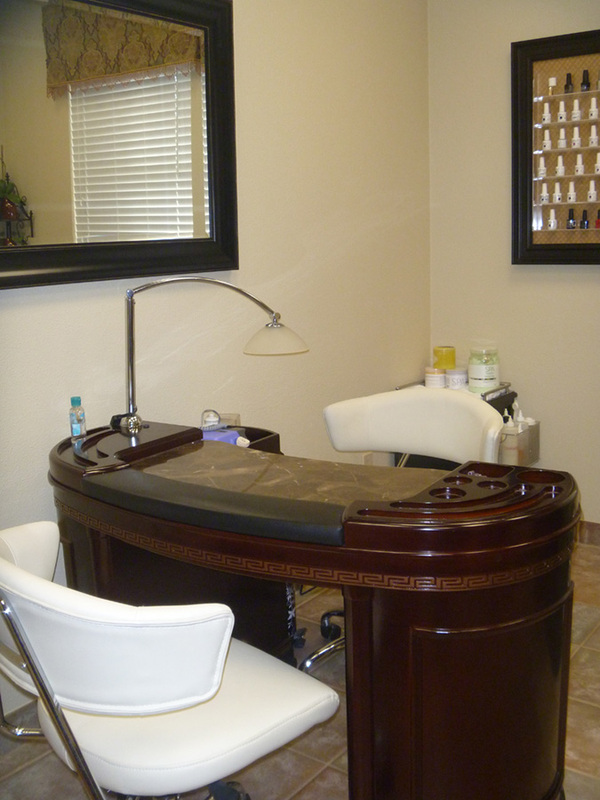 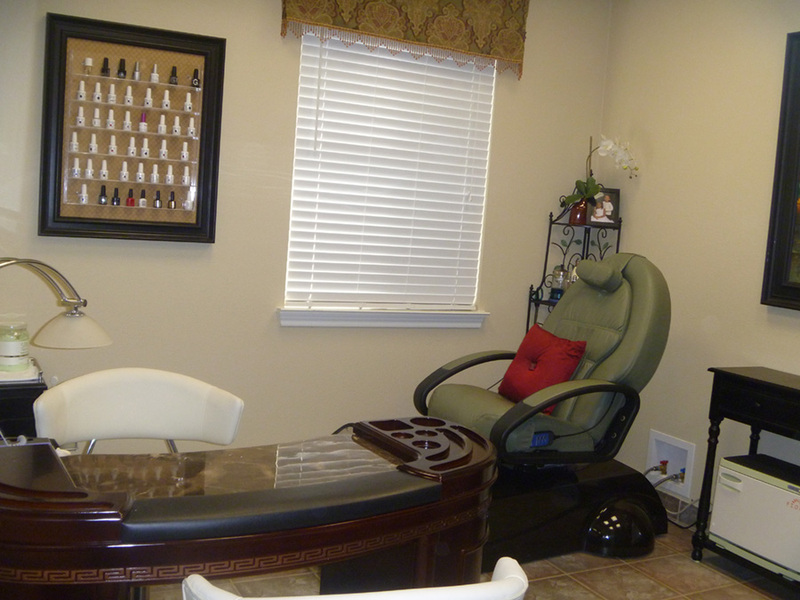 To learn more about our treatments, contact us today for your next appointment. 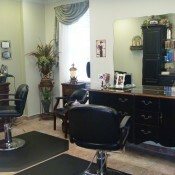 Hair and Scalp Treatment Services are Coming Soon.